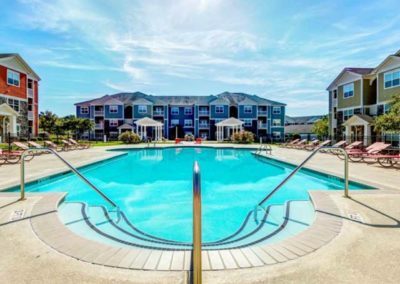 Searching for short term rentals in Florence, SC? Apartment and Corporate Relocation Services has the apartments you have been looking for! Whether you need short term housing for a corporate assignment or are relocating to the area, the variety of rentals available at ACRS can fit any needs or budget. In Florence, SC we offer two different communities to choose from. At Woodlake Apartments, choose from two-bedroom or three-bedroom apartments that are just a short drive from two major area interstates. If luxury housing is what you are looking for, check out the Reserve at Mill Creek, designed with Southern architecture details and offering one, two or three-bedroom rentals. Contact ACRS to learn more about our short term rentals in Florence, SC.